The feeling of a kid in a candy store? 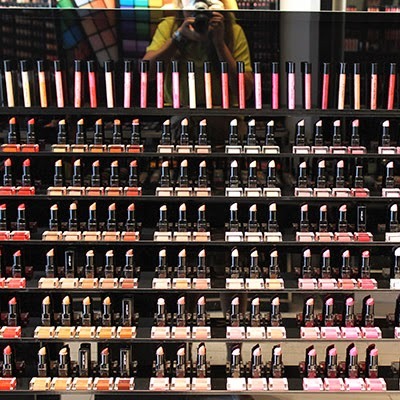 That's exactly what happened when I entered the Inglot store in Glyfada a couple of weeks ago. 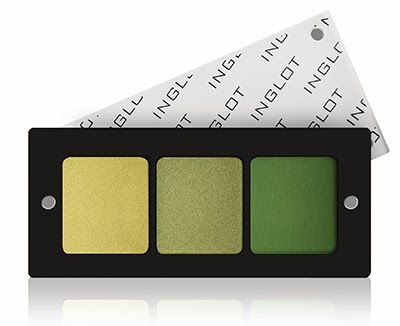 For those of you who are not familiar with Inglot cosmetics, here are some basic facts: The company was established 25 years ago in Poland and right from the start, their objective was to produce high quality products at fair and reasonable prices. My personal opinion is they have totally nailed that. 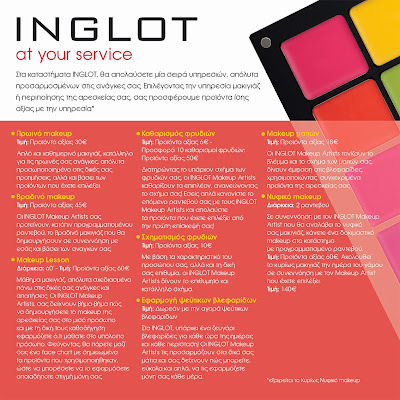 Plus, all Inglot cosmetics are produced within the European Union and you can find them in over 400 retail locations worldwide, including Glyfada, Halandri and Athens Metro Mall. Back to our dreamy day. 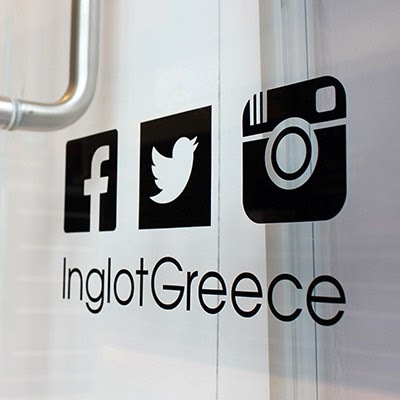 We were greeted by the Creative Director of Inglot Greece, Elena Chatzinikolidou. 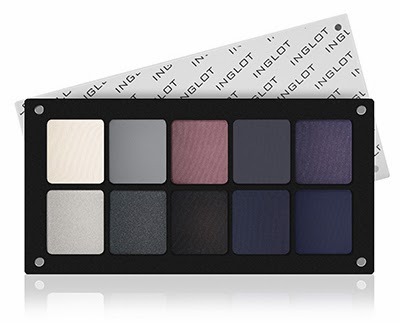 Seriously, I'm all for variety, but Inglot's array of colours, textures and formulas is simply beyond me. Good thing Elena was there to help us and answer all our questions. For example, here I am asking if it's wrong that like to wear blush right where I, erhhm, blush, and not on the cheekbones, like most professional make-up aritists show. And she obliged all my silly questions, while making me fabulous of course. And then Elena made the other Elena fabulous too! 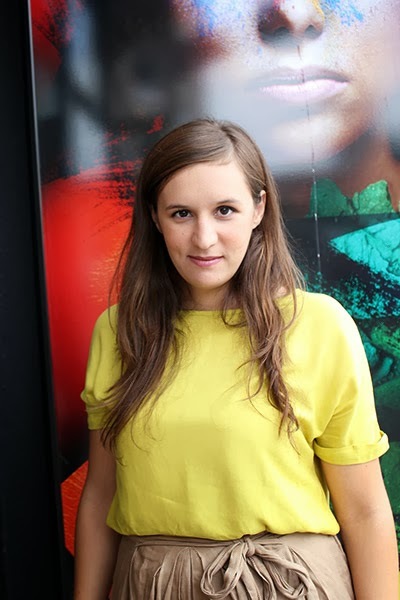 You can read her post of the day here. The freedom system is amazing. 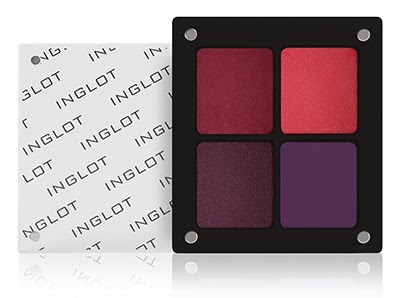 Inglot offers magnetic palettes in a variety of sizes, so you can create your own eyeshadow, lipgloss, blush and pressed powder palettes, while keeping them all organized and neat. And you know how I feel about neatness, right? Plus, by magnetic, I mean everything is magnetic! 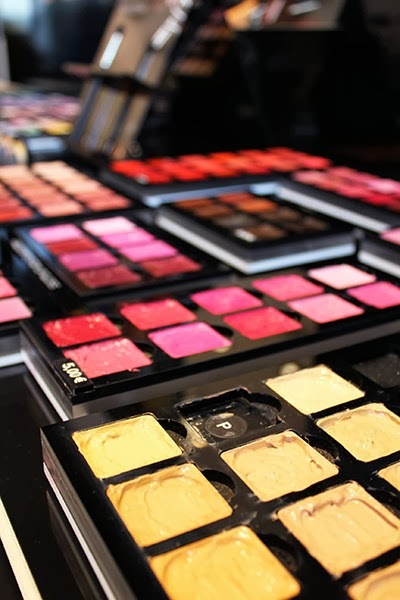 Even the lids, that can slide, rotate, or clip on the bottom of the palette while you are using them. No more broken or lost eyeshadow lids, yay! 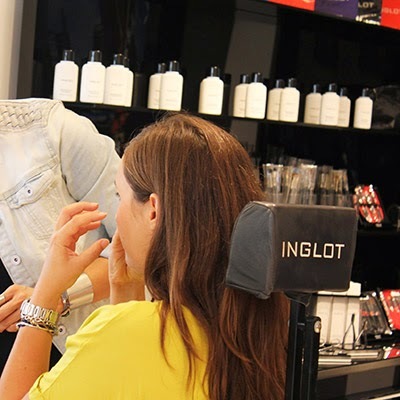 Inglot also offers free beautifying sessions & make-up lessons along with buying products of a certain value. It doesn't have to be much either. 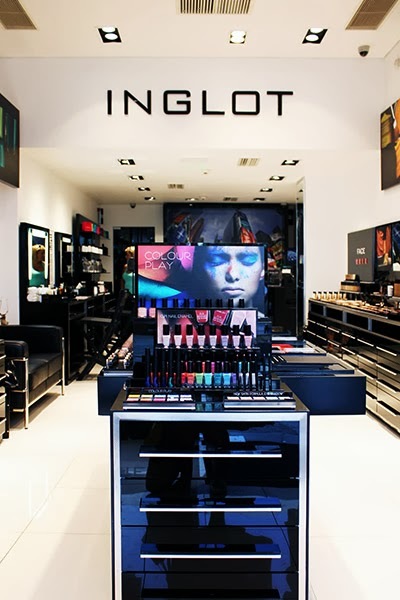 For example, with products worth 10€ you get a free brow reshape and 30€ will get you a free morning make-up by a trained Inglot artist. 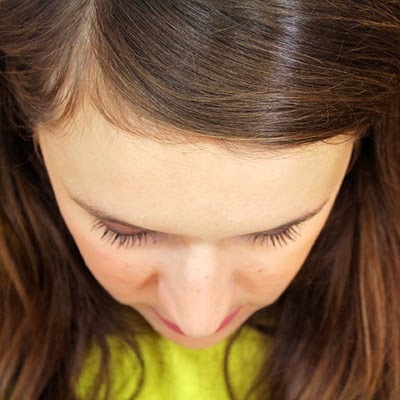 And, get this: You don't have to buy the exact products used, you buy whatever you want! That means you can get 30€ worth of nail polish and still get your face done professionally. Amazing? You can click on the image above to zoom in and read all the offers in greek. 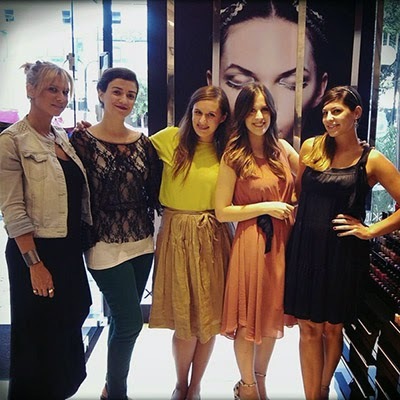 And if you're a make-up junkie (to be this far along this mammoth post, you must be) don't forget to like/follow/stalk them all over the place, so you can learn all the new make-up looks Elena Chatzinikolidou creates throughout the year.